Two motivated buyers of mine just closed on two homes in the town of Sonoma. 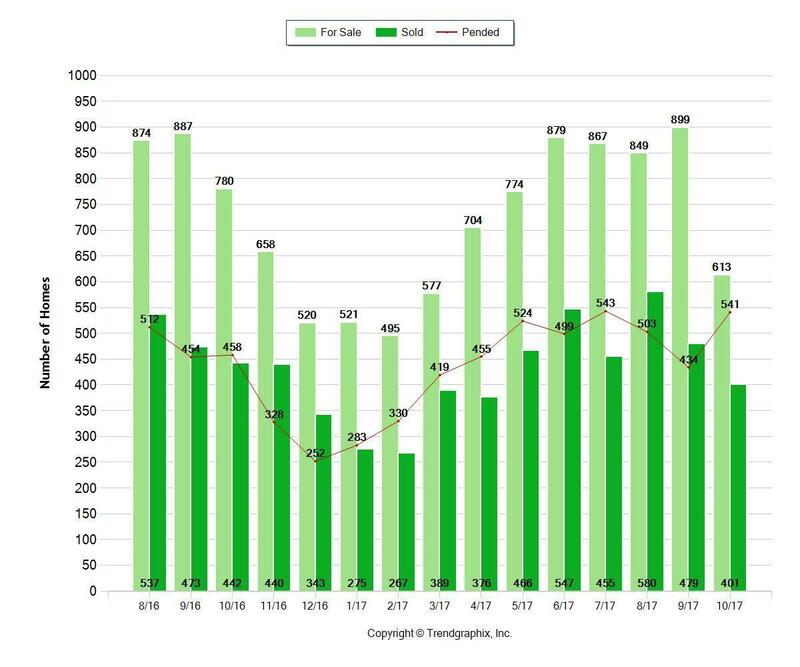 Curious as to what the stats look like for the entire county, I see that there was an 18% jump in homes going into contract over October of 2016. Some investors were snapping up rentals before the smoke cleared….and others looking for the perfect home were happy to have found something before the demand grows. © 2019 Julie Leitzell All rights reserved. DRE 01496211. Sotheby's International Realty(r) is a registered trademark licensed to Sotheby's International Realty Affiliates LLC. Each Office Is Independently Owned And Operated. The accuracy of all information, regardless of source, including but not limited to square footages and lot sizes, is deemed reliable but is not guaranteed and should be independently verified through personal inspection and/or with the appropriate professionals. The information at this site is provided solely for informational purposes and does not constitute an offer to sell, rent, or advertise real estate outside the state in which the owner of the site is licensed. The owner is not making any warranties or representations concerning any of these properties including their availability. Information at this site is deemed reliable but not guaranteed and should be independently verified.